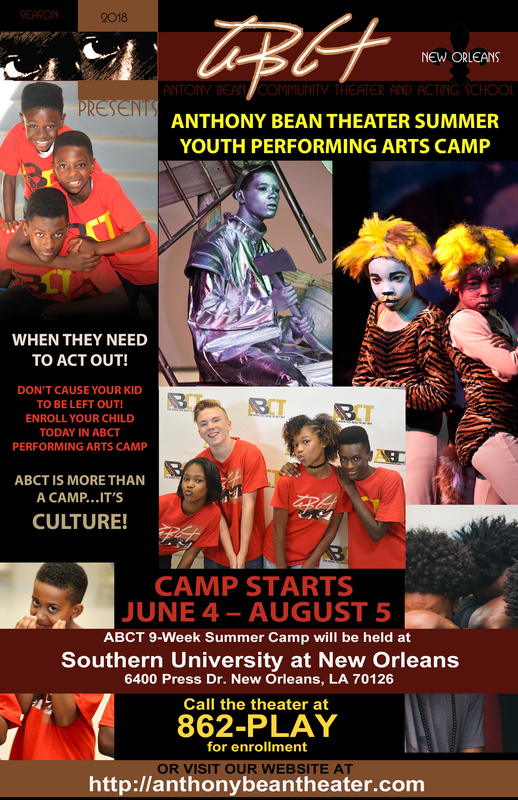 ABCT Summer Camp! Don't miss it! 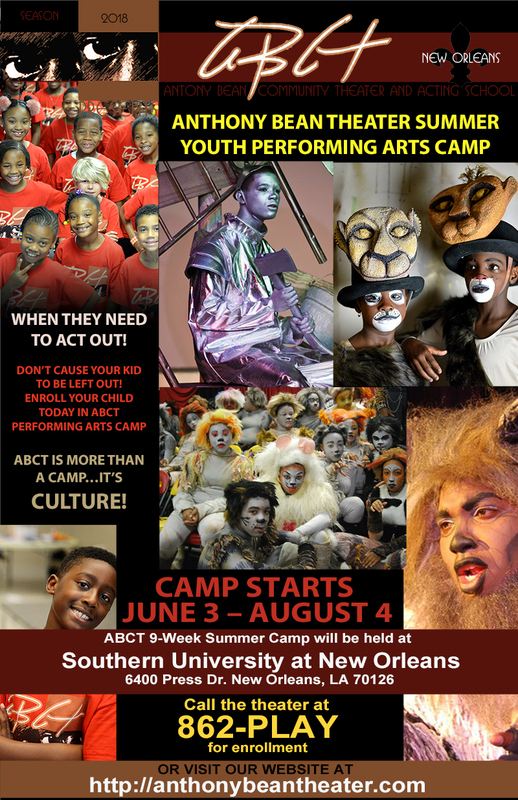 Get tickets to the ABCT season online! Get Will Call tickets for a production or Get a Season Pass. We use a PayPal secure account for a safe purchase experience. 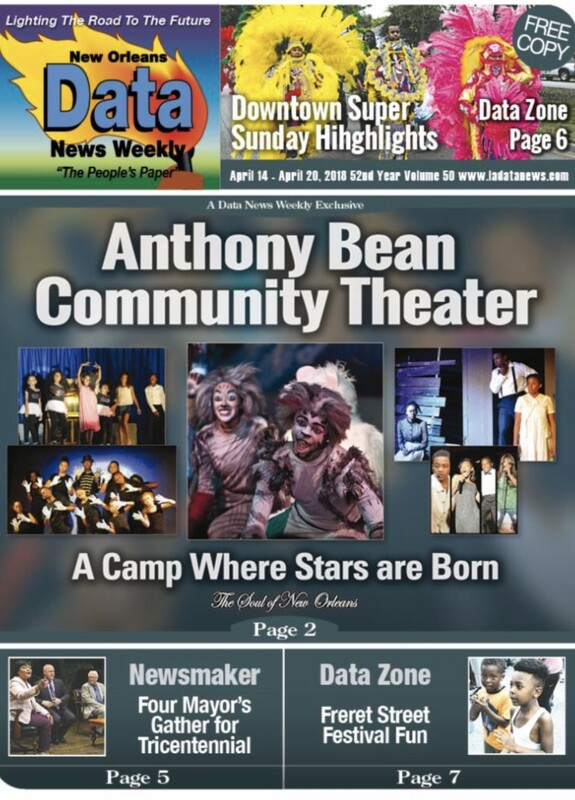 Get it online and pick it up at will call at the theater upon your arrival. 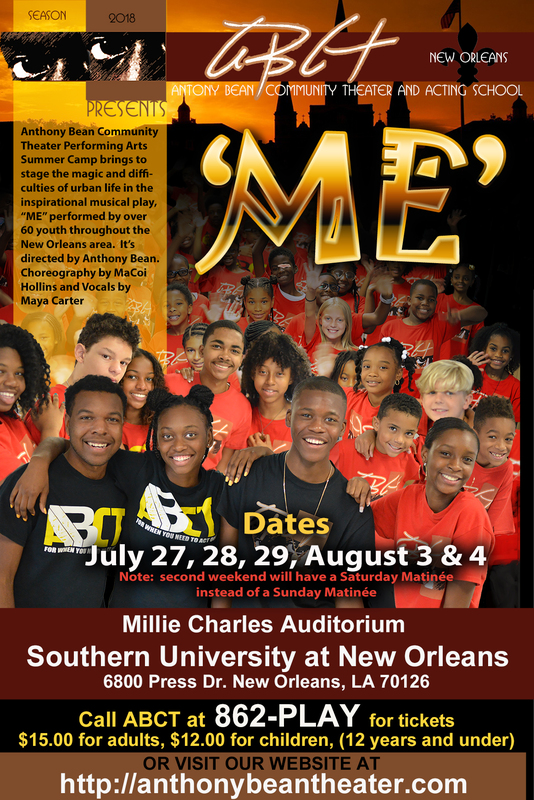 Tickets are available at Theater Box Office ONLY.